Among the advantages of using Tableau are the constant improvements, new features and innovation that the platform keeps bringing, to ease more in-depth analysis. From developers to server administrators and even to end users, we can expect significant changes each time Tableau has a new version, ready to streamline work processes. 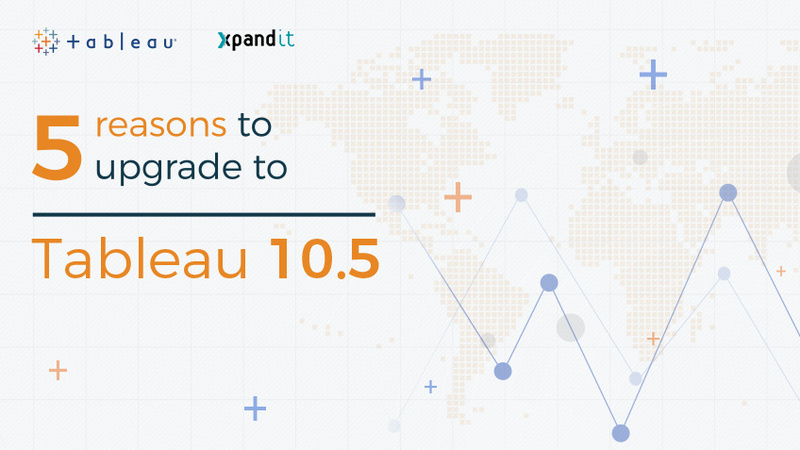 Explore these five awesome new features from version 10.5 and get to know why you should upgrade your current Tableau version!